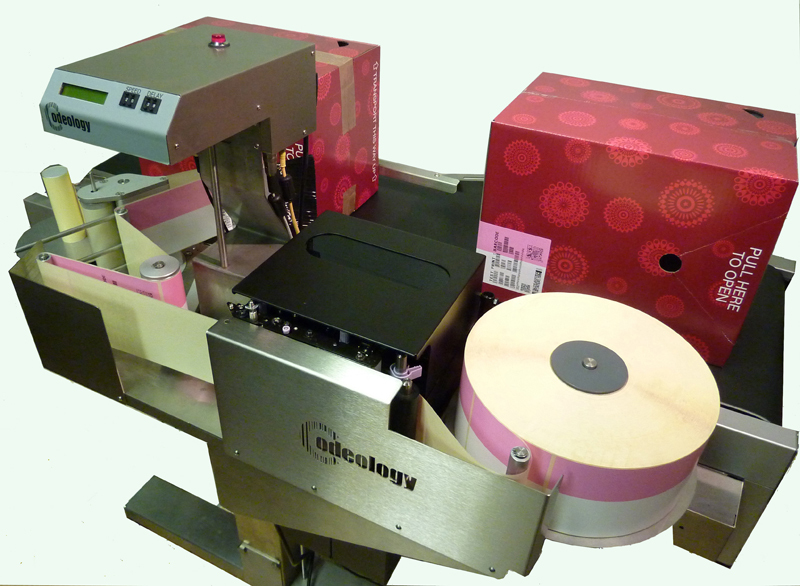 Codeology can now offer their entire print and apply labelling range with the option of a Sato print engine. Contact Codeology today to discuss your labelling needs. See further details of the P100 print and apply system here.